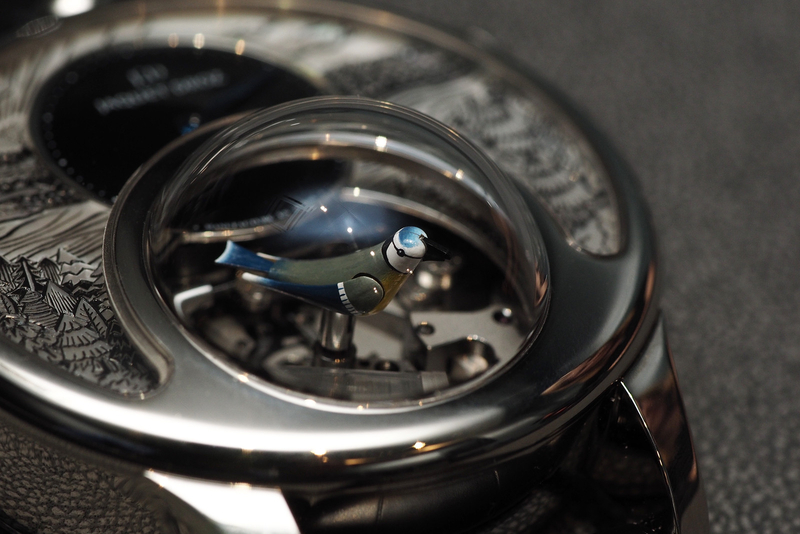 This is the world’s first singing bird automaton wrist watch. It features piston-driven bellows which enable the bird to move: the wings go up and down and the head rotates. 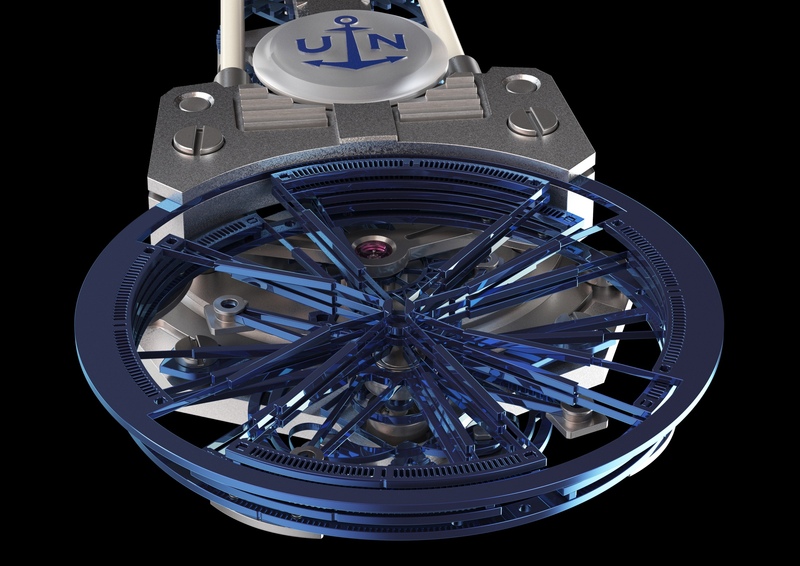 A sapphire dial allows a view into the unique gear train and components. 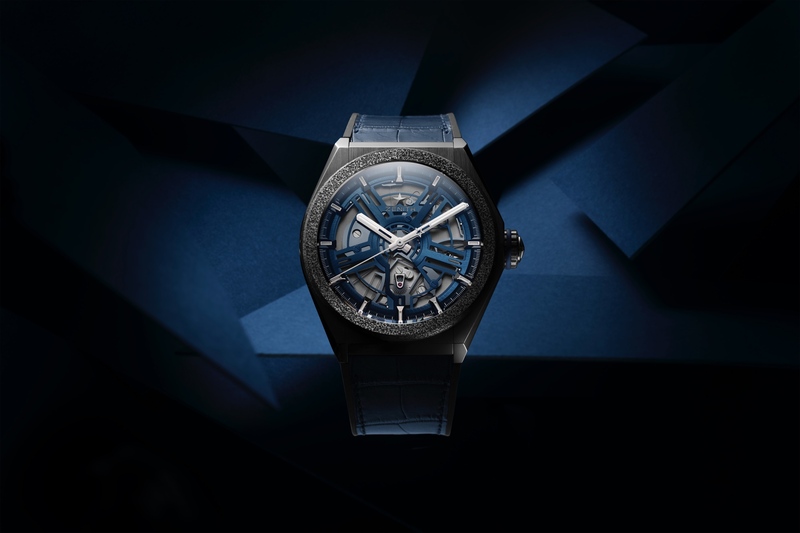 The case measures 47 mm. 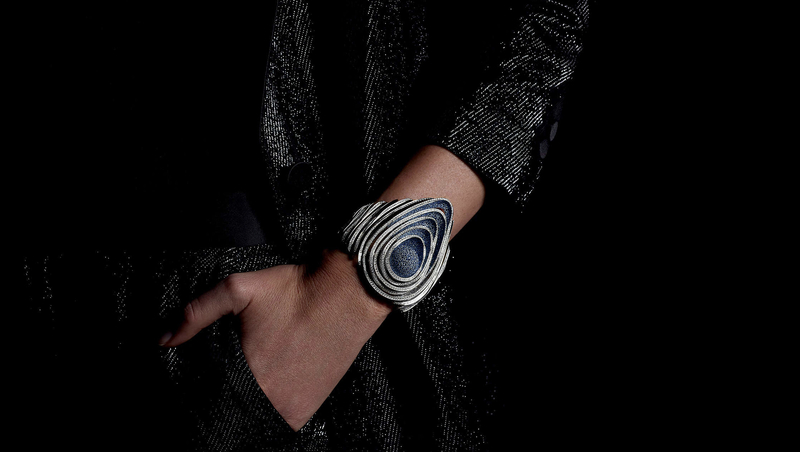 Only 28 pieces will be made at a price of approximately half a million dollars a piece. Previous article$1K or lessCan you tell what time this watch is showing?